Why Choose Select Home for Casement? 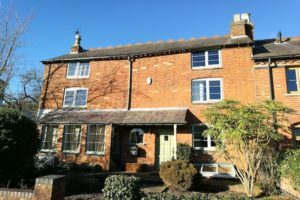 Our casement window range is a comprehensive system available in bevelled to give an appearance of traditional joinery. As with all our products, it is manufactured from 100% lead free material and can achieve all exceptional energy ratings. 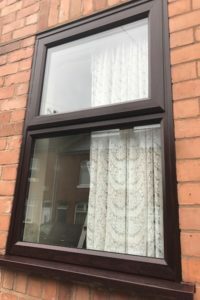 The style of a casement window will suit most property styles and are often the first choice for both new build and replacement window installations. 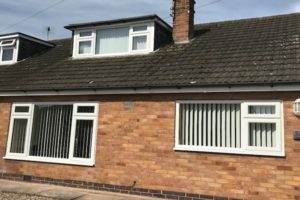 With a focus on style and design, they offer “A rated” energy ratings which provide excellent thermal efficiency, unparalleled levels of security, and an almost infinite choice of style and colour options. 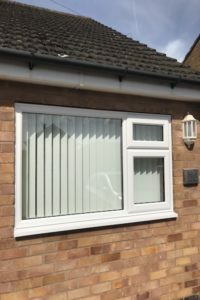 Available in both double glazed and triple glazed options, our entire casement window range offer weatherproofing and draught exclusion which will keep your home safe from the elements for years to come. We offer a full range of handles in a variety of styles and finishes which allow you to personalise your installation, all of which operate a Secured by Design espagnolette locking mechanism. Our windows systems have the PAS24 security accreditation. 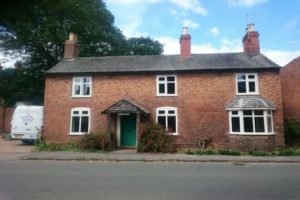 Our skilled installation team are fully trained and approved under the Minimum Technical Competency (MTC) qualification which allows us to offer an installation service which is fully compliant with self-certification building control through the Certass accreditation, and we issue a 10 year insurance backed guarantee ensuring we give you complete peace of mind though the Plastic Windows Federation, of which we are proud to be members of.